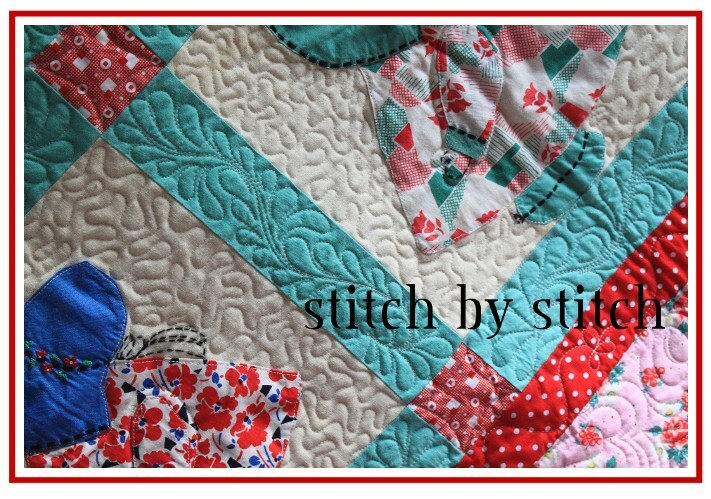 Stitch by Stitch: "Starry Starry Night" retreat.....I'm teaching! 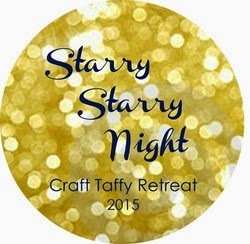 "Starry Starry Night" retreat.....I'm teaching! I'm so happy that Corrie & Des, of Quilt Taffy, asked me to teach a Lone Star quilt class at their upcoming 2015 fall retreat in September. You can read all about it here....on their craft taffy blog. It's going to be in this amazing old lodge in McCall, Idaho. I've gone the past two years and I wouldn't miss it for anything in the world. I'll be teaching the Lone Star technique and once you understand how its put together, the "Starry, Starry" sky's will be the limits! I will have a couple of models to chose from. I will have instructions for you at the retreat. You can contact me ahead of time for the materials lists. Love the old rusty hinge on this barn door. I pieced my backing with Denyse Schmidt prints. My queen size Lone Star out of Fig Tree prints. 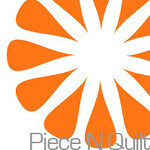 I'll be sending a little flyer with the information on the retreat with your finished quilts. You should consider joining us for the "Starry Starry Night" fun! Well, shoot! That's only a three-hour drive for me, but that's my busy Day Job Season, and we're having our retreat the next weekend. Maybe you could take an extended leave from your quilting frame and jog over to Stanley for our retreat! I would LOVE to take a class from you! 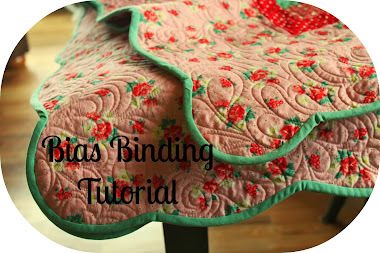 I am not sure why I keep coming up as anonymous ... but your favorite "sending my quilts in bulk" from California would LOVE to take a class from you! If only I lived closer!! I would love to go and take a class with you! I can honestly say that I would love to be your neighbor, and get to see amazing quilts randomly hung on or around your lovely mountain home! What a treat you are! I have come back to look at these photos so many times - I guess it's time for me to leave a comment!! I LOVE the scrappy version! I want to make one some time! How can join your class? :) And, the photos are just beautiful - looks like a magazine shoot! PS - What jelly roll did you use for the scrappy version? I used the Denyse Schmidt Chicopee jelly roll....so many possibilities!